Kempinski Hotel Corvinus recently announced that it was voted Hungary’s Leading Hotel by World Travel Awards, for the fourth time. The hotel also won the category Hungary's Leading Hotel Suite 2017 with its Royal Suite Corvinus. Described as the “Oscars” of the travel and tourism industry by The Wall Street Journal, the World Travel Awards represents the ultimate accolade for Kempinski Hotel Corvinus Budapest. Founded in 1993, the World Travel Awards is recognised globally by the travel, tourism and hospitality industry as the definitive acknowledgement of excellence in product and service. “It is especially touching and, what’s more, symbolic for us to receive this award as Kempinski Corvinus Hotel Budapest celebrates its 25th anniversary this year. It is a great recognition from our partners and guests that we are on the right track to running a fantastic hotel in the heart of Budapest. I am so proud of the achievement of all my colleagues, who deliver excellent service day by day,” said Stephan Interthal, General Manager. Kempinski Hotel Corvinus Budapest was the winner several times in different categories by World Travel Awards during its operations. 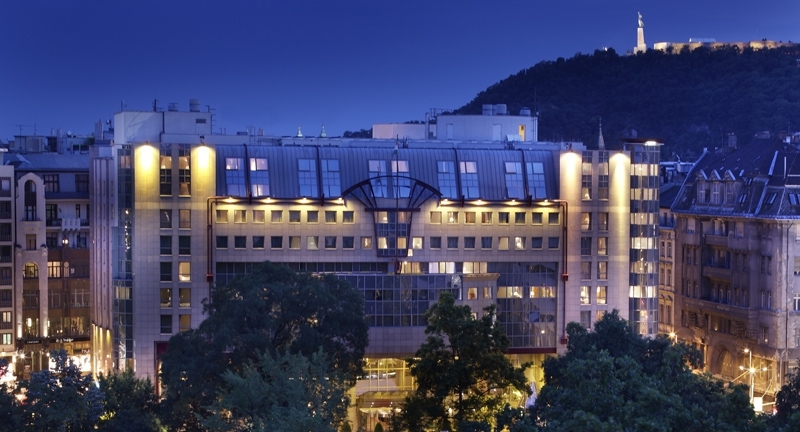 Besides receiving the title of Hungary’s Leading Business Hotel in 2007, 2009 and 2016, Kempinski Hotel Corvinus was also named Hungary’s Leading Hotel in 2009, 2010 and 2011.